Walking School Bus– an organized way for children to walk to school under the supervision of responsible adults. One or more adults walk with the children along a fixed route, adding children to the group at stops along the way to school. Walk to School Day– a designated day in which students are encouraged to walk to school when and where it is safe to do so (ex. International Walk to School Day). Satellite Drop Off– by determining a safe location off school grounds for students to meet, or get dropped by parents, traffic is kept away from the school grounds and students can then be escorted to school by parent or faculty volunteers. Bicycle Rodeo– a clinic that teaches children the importance of riding a bicycle safely, including the skills they need to develop and the precautions to take to have a safe and enjoyable time on their bicycles. Bike Train– like a walking school bus, a parent leads a group of children along a safe fixed route and picks up other cyclists along the way. Golden Sneaker Award– a program in which the most active homerooms receive the golden sneaker trophy for having the most walkers/bicyclists during a walk/bike to school day event. 1st-3rd Pedestrian and Bicycle Education Program– the lesson is appropriate for single classrooms or larger groups. Students will be taught how to properly cross the street using a mock pedestrian crosswalk, understand traffic flow and recognize safety hazards. The lesson takes place around a simulated roadway. Students will have the opportunity to practice crossing the street while others help by providing safety instructions while remaining in their classrooms. This format allows for discussion of real world situations and instances that the average pedestrian will come across. Provides basic information about the school. Provides details including roles and responsibilities on who will develop, implement and maintain the SRTS program. Describes how students currently travel to school and identifies the barriers to walking and bicycling. Provides a map of the school neighborhood within a 2-mile radius that shows the best walking or bicycling routes to school and areas that may need improvement. Cross County Connection can provide mapping assistance. Identifies goals and actions to increase safety for cyclists and pedestrians and encourage more walking and bicycling to school. A comprehensive action plan provides strategic approaches incorporating the 5 E’s of a SRTS Program: Education, Encouragement, Engineering, Enforcement and Evaluation. NJDOT sponsors a funding program to municipalities seeking infrastructure improvements to improve safety for children bicycling and walking to school. These projects can include the planning, design and construction or installation of sidewalks, crosswalks, signals, traffic-calming and bicycle facilities. The Infrastructure Grant Program is highly competitive. Funds from the Safe Routes to School (SRTS) Program are provided on a reimbursement basis only. Before applying, applicants should access their capability to comply with state and federal requirements. More information is available in NJDOT’s Local Aid SRTS Grant Application Handbook. Extra consideration will be given to projects located in disadvantaged communities and/or communities with a Complete Streets Policy. Comprehensive SRTS Program-Includes a combination of infrastructure and non-infrastructure elements. The grant application should demonstrate that there is also a plan to implement education, encouragement, and enforcement projects. School Travel Plan–As part of a comprehensive SRTS program, a school travel plan shows problematic travel areas around schools and identifies solutions following the 5 E’s: Engineering, Enforcement, Education, Encouragement, and Evaluation. The proposed projects should be included in a Travel Plan. 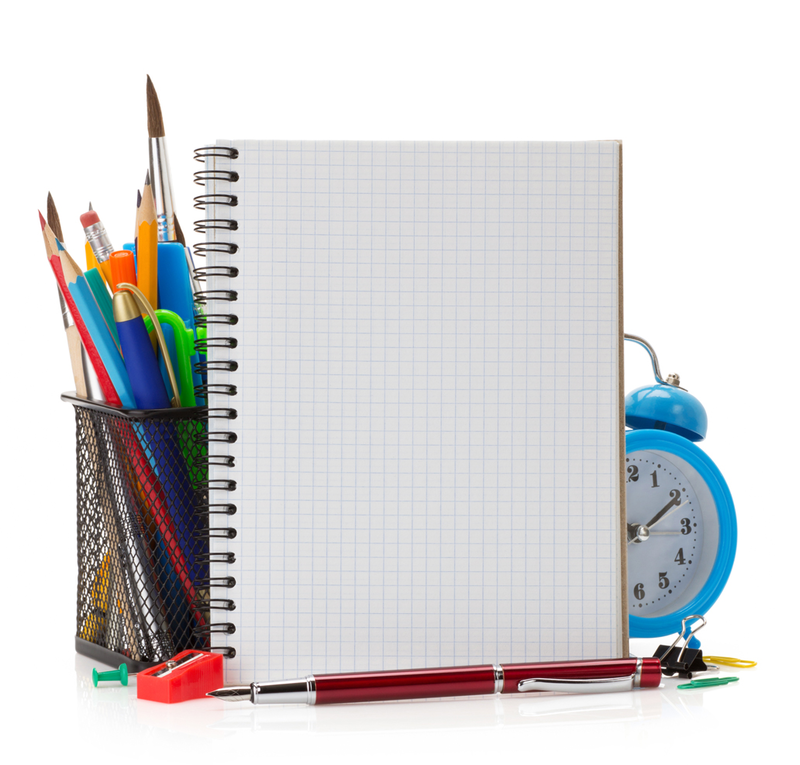 A Travel Plan gives the grant application an extra point in the evaluation process. In 2011, Resolutions of Support were signed in favor of Safe Routes to School by the municipality and the school district. Cross County Connection began a partnership with the district to create a sustainable SRTS program by enhancing their current efforts in educating and encouraging safe pedestrian and bicycle activity, and introducing new initiatives that further reinforce those principals in both the Spragg Elementary and EHC Community School. The Safe Routes to School program in Egg Harbor City currently includes participation in International Walk and Bike to School Days, a bicycle safety video project, Satellite Drop Off program, and Cross County Connections 3rd and 4th Grade Pedestrian Safety Lesson. Cross County Connection also worked with the Egg Harbor City SRTS Team to create a district-wide school Travel Plan. In 2013, Egg Harbor City was notified that they were a 2012 SRTS Infrastructure Grant recipient. The grant funds will be used toward the construction of curbing, sidewalks, ADA curb compliant ramps, and a bikeway. Sacred Heart Elementary’s SRTS program took off after the first meeting with their Principal, Carla Chiarelli, with the assistance of Cross County Connection in September of 2012. Sacred Heart is located along High Street, an active commercial corridor. Students that attend the school travel from surrounding counties in New Jersey. Of course, the school’s location along with the fact that most students are driven causes traffic congestion at student arrival times when parents are in a rush to get to work. In an effort to create a SRTS program at Sacred Heart Elementary it was decided that not only was a Satellite Drop Off Program a necessity, but to ensure its success and sustainability, it would have to be incentivized with a Golden Sneaker Award as only a handful of students live within the vicinity of the school. Currently, Sacred Heart School is a Silver Level Award recipient of the SRTS Recognition Award Program. They have held numerous Walk to School days and the golden sneaker award has been given out after each event. Tatem Elementary has been working on their SRTS program since 2010. Parent Champion Heather Vaughn contacted Cross County Connection in 2011 for assistance. From the beginning of the partnership to now, their program has blossomed into one of the most successful in southern New Jersey. 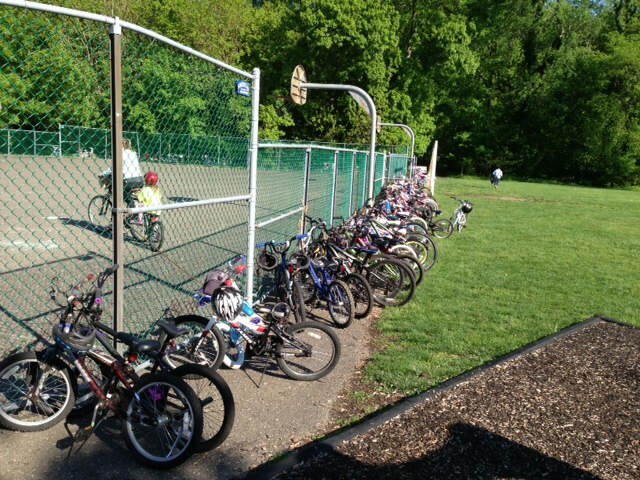 Not only does Tatem Elementary participate in both International Walk and Bike to School Days, but they do have a consistent student population that takes part in a Walking School Bus program, and has an Anti-Idling Initiative that is supported by the Haddonfield Green Team. Also, Tatem Elementary participates in Cross County Connections 3rd and 4th Grade Pedestrian Safety Lesson. In 2013, Haddonfield was notified that they were a 2012 SRTS Infrastructure Grant recipient. The funds will be used toward to construct ADA curb compliant ramps, high visibility pedestrian signage and pavement striping. Tatem Elementary is considered a Gold Level participant in the SRTS Recognition Award Program. “There are very few sidewalks near our school forcing our middle school students to travel in the street when walking to and from school. Recently, Egg Harbor City built a much needed pedestrian bridge connecting our two schools and the City’s recreations fields, allowing the students of my school to safely walk and bike to and from the Egg Harbor City Community School. With the assistance of David Calderetti, Safe Routes to School Coordinator for Cross County Connection, we organized a very successful Walk & Bike to School Day on October 3, 2012 promoting the use of the pedestrian bridge. Many students and their parents, who had never used the bridge before, participated in the event. Since the event, use of the bridge has increased and more students are walking and riding their bikes to school every day. Whether you are a teacher, school administrator, faculty member, municipal employee, parent/guardian, or part of a community interest group, or other interested party, contact Cross County Connection at 856-596-8228 or Sunkett@driveless.com, to set up an appointment to discuss how you can get your school moving forward on establishing a sustainable SRTS program. The New Jersey Safe Routes to School Resource Center National Center for Safe Routes to School NJDOT Safe Routes to School Website The Walking School Bus Article Ocean City has a Biking School Bus — Your town can too!